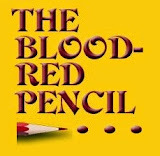 Blood-Red Pencil: The Diviner's Tale: Divine! I’ll be honest: throughout much of the book I thought Morrow didn’t quite pull it off. The story was engaging. Cassie's parents, Nep and Rosalie, are well-drawn and engaging. Jonah and Morgan, the narrator Cassie’s two sons, are interesting and funny. The settings in which the story takes place are vividly drawn. But as I read I found it difficult to visualize Cassie. There are hints—she’s tall, thin, and has curly red hair—but even those details have a curious unreality to them. What is heart-wrenchingly clear about her is that she is very much her parents’ child—she is both a water diviner, like her father, and a schoolteacher, like her staunch Methodist mother—and that she fears she is going crazy. The conflict has its roots in her childhood, when she foresees her brother’s fatal car accident and warns him not to go out with his friends. He disregards her, and dies that night. Following that event Cassie is plagued by vision after vision. With her mother struggling to cope with the loss of a beloved son, Cassie turns to her diviner father, who alone seems to really understand her. 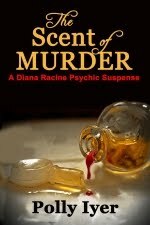 At her mother's insistence, the family seeks psychiatric help for Cassie. Eventually the visions abate, but the experience leaves her with an enduring distrust of her own reality. She is a water diviner—but she hedges her bets by reading maps and surveys. When she sees a young woman hanging from a tree she calls the sheriff, her childhood sweetheart, Niles. When they return, there is no body—and no sign it was ever there. 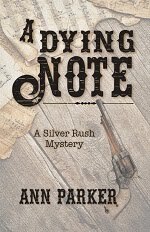 But searchers discover another girl, starving, battered, and still alive. 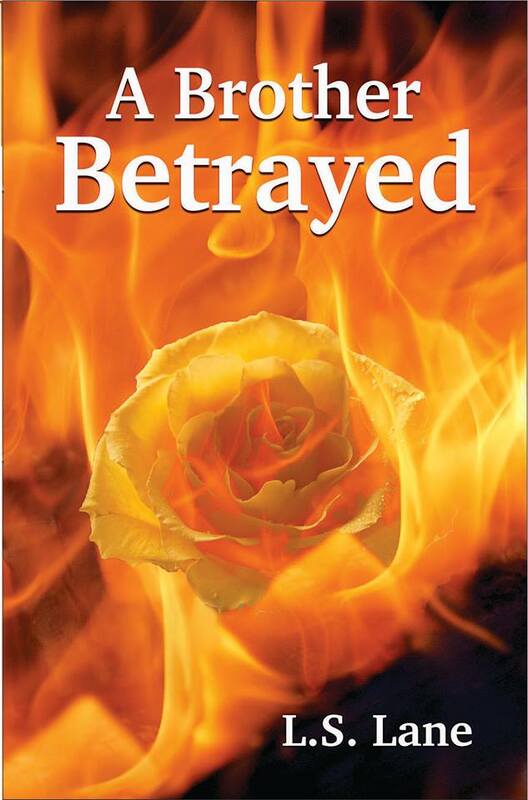 Doubted by the town, and doubting herself, seeks to understand as her life begins to unravel. Her visions are back. Classes she is to teach are mysteriously canceled. Her father reveals that he has Alzheimer’s Disease. Her mother believes Cassie is losing her mind. Cassie suspects someone is coming into her house. When she flees to an island in Maine her sons report that a man has come to see her. She receives threatening postcards. She is hung in effigy from the abandoned lighthouse. Back home, her father’s increasing dementia and her community’s disbelief undercut any real possibility of aid, not only because only Cassie can see what Cassie sees, but because Cassie herself doubts her own reality. Which leads us full circle to Bradford Morrow’s “failure” to create a solid, flesh-and-blood Cassie—she is a mystery to us because she is a mystery to herself. I won’t give away the ending, except to say that the mystery of Cassie is solved not only for the reader, but for Cassie herself, and the events of the book come together to create a convincing, realistic portrayal of a woman struggling to "divine" herself. 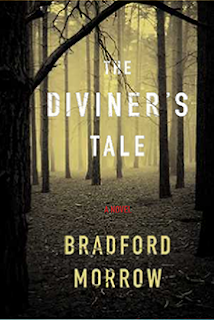 The Diviner’s Tale is available through Amazon and in bookstores. This sounds like a unique book. Your review makes me want to read it. In my opinion, it's as book well worth reading--I'm going to be blogging more about it over on my site, since there's a whole aspect to the story that I didn't touch on here (it would have been a spoiler, and not right for a review). Nevertheless, the book is a great read, and it also examination from various angles--which qualifies it as literature, for me. A very interesting review. I might look this one up. I'm with Maryann. My TBR pile keeps growing, especially when you tempt me with great books to read! Since I'm addicted to reading, Don't stop!! nice blog..Please visit my blog. I read the post on your blog first Sherry and now here. 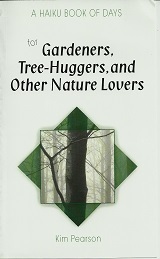 I must read this book I think. Thanks for sharing.